The zoo explained that earlier this year, many of its large animals were shipped away and that they had not yet had time to change the signs. 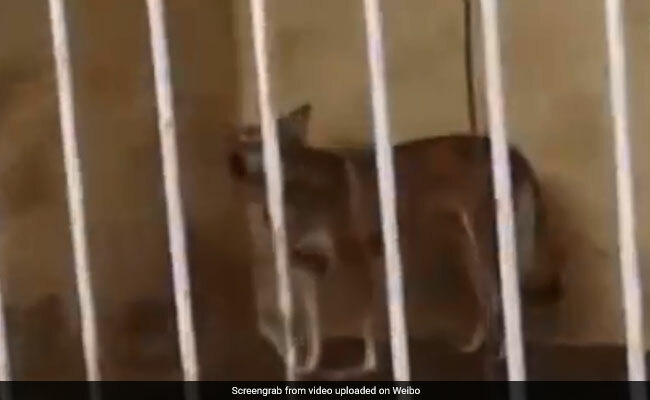 A video by a visitor to the zoo shows a dog inside the enclosure for Siberian tigers. The Yuhe Zoo in Hebei, China, is under the scanner for putting a dog in the cage marked for Siberian tigers - and for several other such cases. A video, shot by an annoyed visitor to the zoo and shared on Chinese social media website Weibo on August 14 quickly went viral. The video shows several instances where the zoo seems to have put the wrong animals in the wrong enclosures - while swans swim in the crocodile lake, the enclosures for owls and golden eagles house more dogs. The cage marked for long-eared rabbits has just regular rabbits, while one for the Australian ostrich - advertised as Australia's largest bird - has just hens. "There were a lot of signs that didn't match up," Weibo user "Schlieffen", who uploaded the original video, later told Beijing Youth Daily, according to the Global Times. 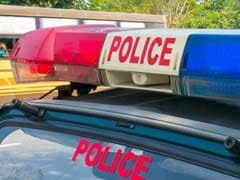 The video has garnered thousands of angry comments since it was shared, with social media users accusing it of "hanging a sheep's head and selling dog meat" - a popular saying in China to imply dishonesty. The zoo, however, has denied any instances of wrongdoing. 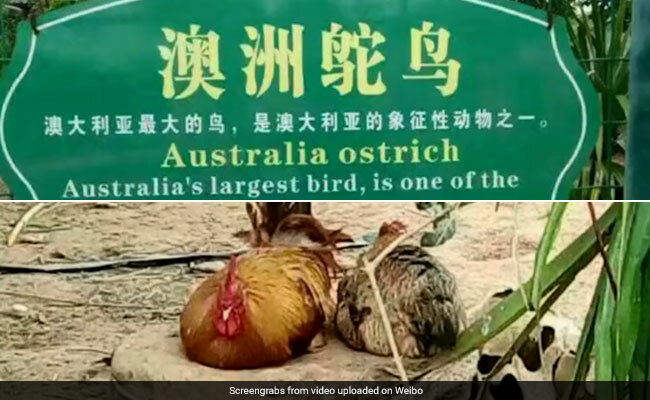 The Shanghaiist reports that the viral backlash led to the zoo's explanation that earlier this year, many of its large animals were shipped away and that they had not yet had time to change the signs. The zoo also claims that ticket prices had been reduced and that visitors were told about the changes upon purchasing a ticket. "We're just a small private zoo," said an employee to the Global Times. "These problems do exist, and we are quickly changing them." Back in December last year, another zoo in China had angered visitors by keeping inflatable toys in the enclosure marked for penguins. Meanwhile, in July this year, a zoo in Cairo, Egypt, was accused of painting its horses to look like zebras.